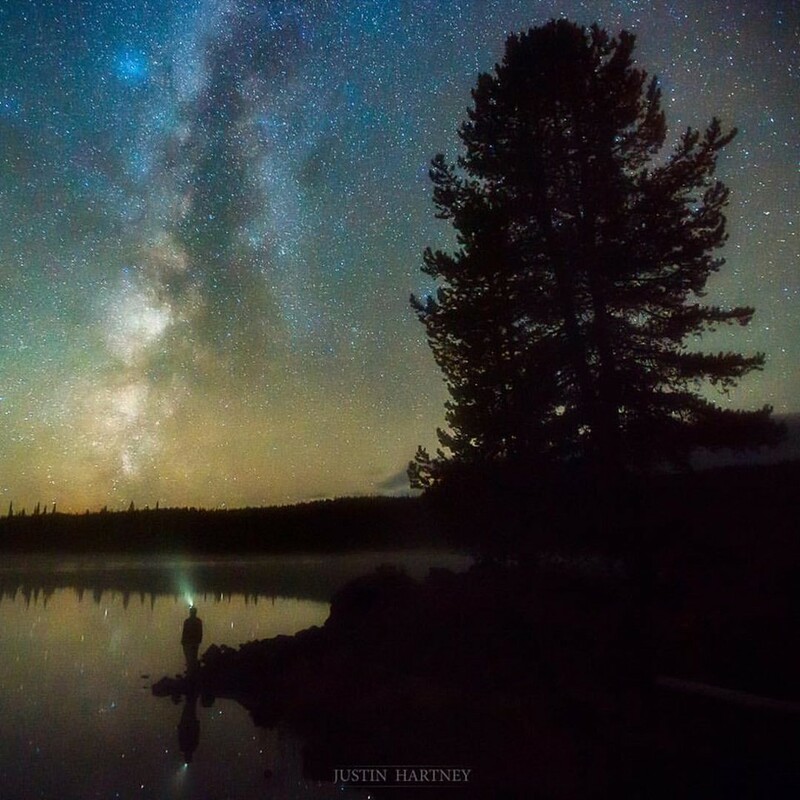 Photo Caption: Justin Hartney at Sparks Lake OR — REPOST: @justinhartney from facebook.com/groups/milkywaychasers chosen by @tracyleephotos — #milkywaychasers to be featured or post on Facebook.com/groups/milkywaychasers. Tag a friend who might enjoy this Milky Way image and journey! — From Justin about this image: — A self portrait at Sparks Lake, Oregon.